say hello to my little friend..
Getting epic shots in hard to capture locations should not be complicated. We have taken this challenge into our own hands and offer the cable cam service to our fellow film makers and production houses. 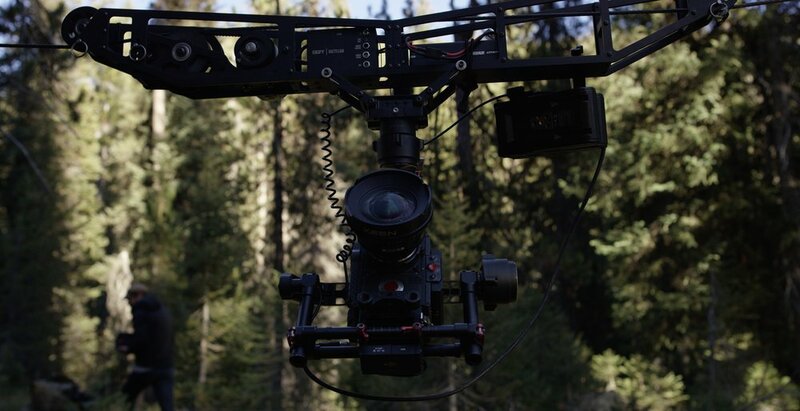 With lengths up to 1200 ft, we are capable of capturing shots in a continuous and balanced angle with our Red Epic W and Ronin 2 gimbal. 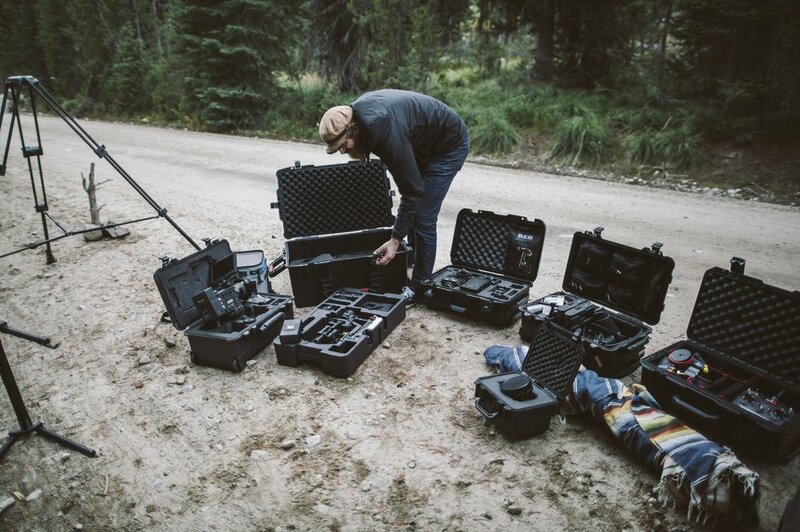 Service includes 2 techs, remote monitoring, camera, gimbal, and camera sled. Everything needed to create an epic cable cam shot. With this cable cam feature you can accomplish a whole new look and shot in which a drone or gimbal operator would otherwise not be capable of. Lets chat and let us complement your production. But who’s gonna fly it, kid? This is nothing new to the cinematic world of camera tricks, but with 4 years of flying experience and a current FAA UAS license, we are more than capable to capture any arial shots you may need. Enough said.. See our reel. Cheers.